In a knowledge based economy, all new products and services need an efficient marketing and communication plan to enable them to effectively reach their target. The objective is to study and create a plan together, according to clients’ specific needs and requirements. 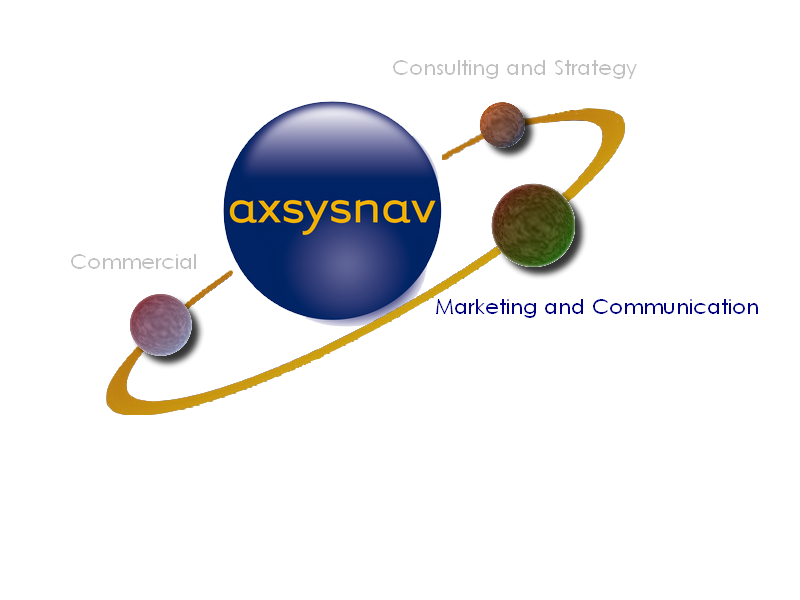 In concrete terms, Axsysnav can create a marketing mix which will help promote the product or the offer at the right time, in the right place and communicate this directly to your intended market segments.